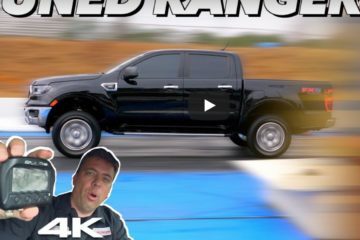 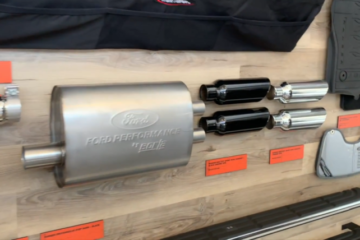 Tuned 2019 Ranger Lays Down 5.49s 0-60! 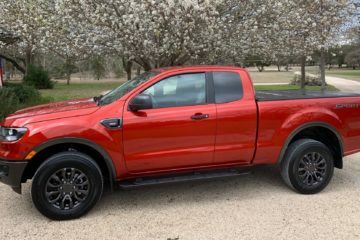 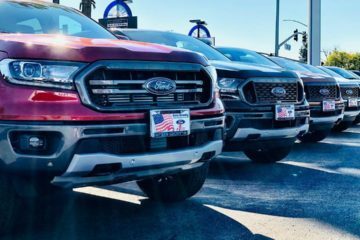 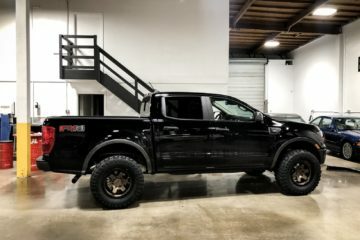 2019 Ranger Supercabs Have Arrived! 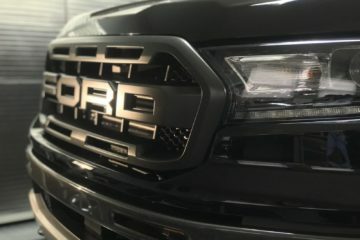 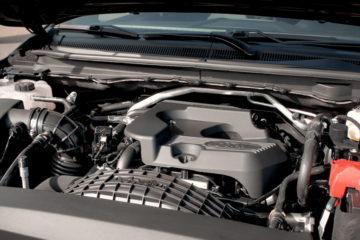 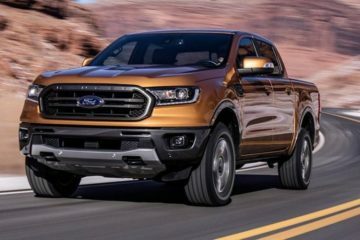 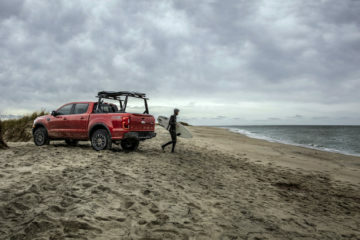 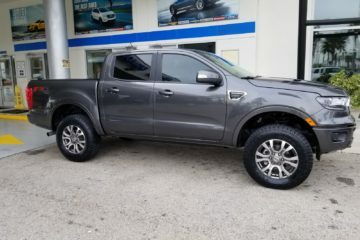 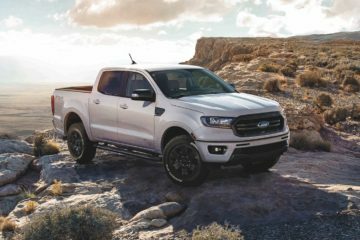 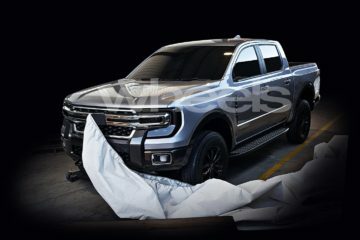 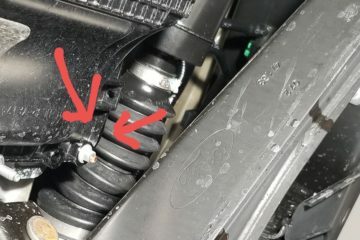 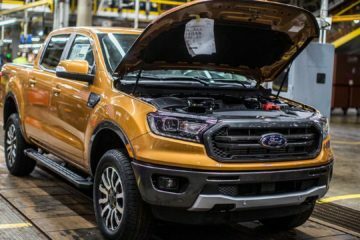 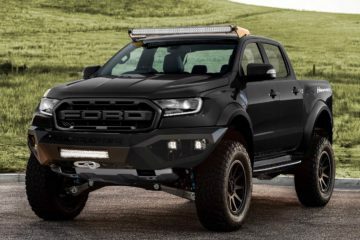 Next-Generation Ford Ranger (P703) Leaked?